Superior construction with exquisite interiors...nothing like this in town! 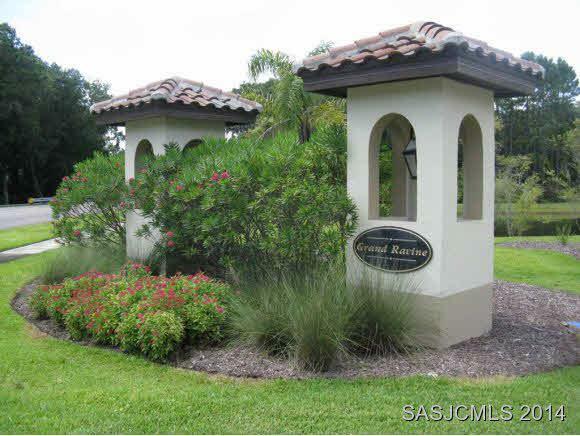 Mediterranean style condo with tile roof, concrete block walls, LowE windows, exterior pavers. Natural gas available for range and dryer and tank-less gas H2O heater. Carla Floor Plan offered with 3 Bedrooms & 3.5 Bathrooms includes attached 1 car garage & a Loft that could be a Den/Office. 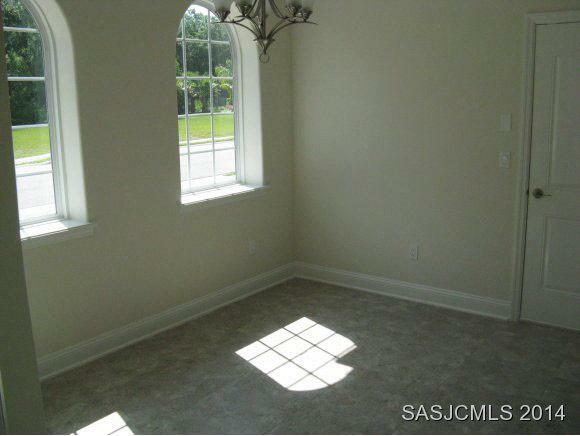 Ground Floor Master Suite plus an Upstairs Master Bedroom with a private Balcony. VA, FHA and Fannie Mae approved. The photos are of the Carla Floor Plan located in a different building and are for illustration purposes only. 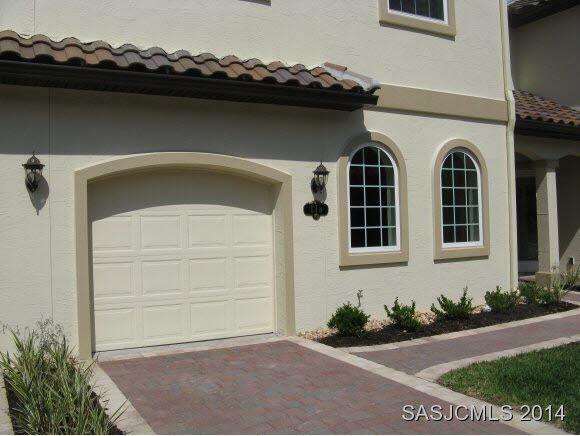 Listing courtesy of Homes By Deltona At St Augustine.